Referee Lloyd Gilmour saw a lot of changes during his almost two decades as an NHL official, in fact he played a direct role in a few of those changes. 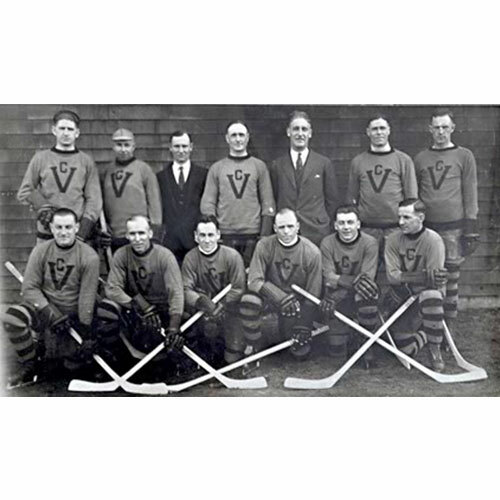 Born in Vancouver in 1928, Gilmour first dreamed about making it to the NHL as a player. His decision to become a referee came about by accident, literally. 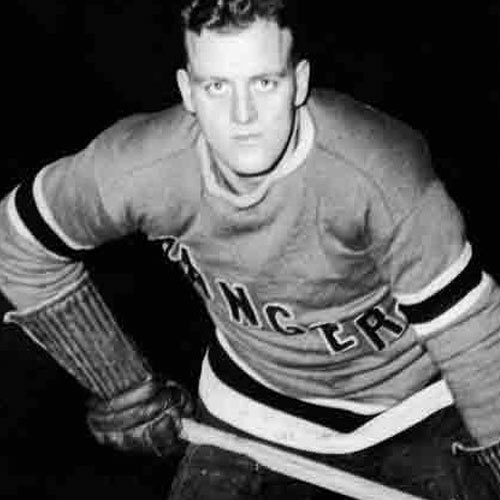 He was injured in a logging accident in the early 1950s, when he was a 19-year-old player in the New York Rangers’ organization. Those injuries prevented him from pursuing a career as a player. 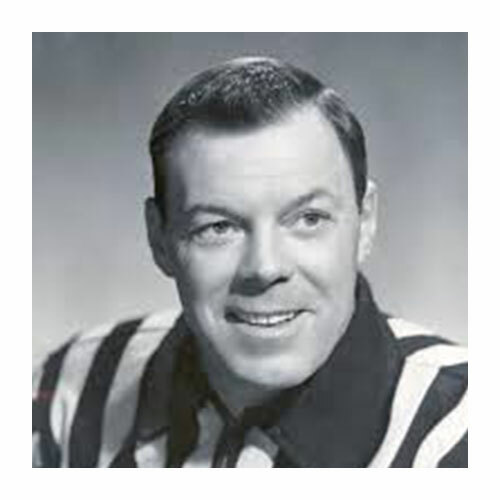 Turning his attention to refereeing, Gilmour spent several years officiating in the Okanagan Senior League, before progressing to the Western Hockey League and then on to the National Hockey League in the early 1960s. At that time the NHL was a six-team league, but growth was right around the corner. 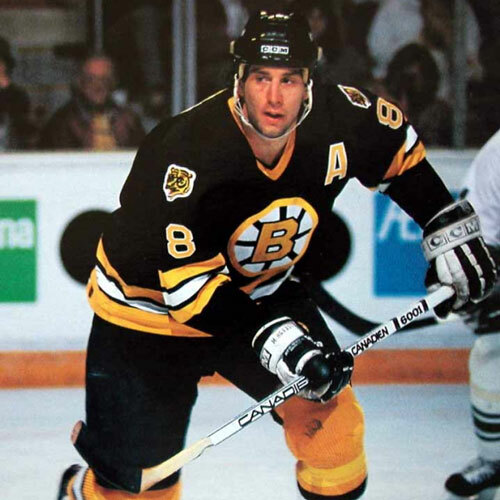 During his career Gilmour saw the league expand from six to 18 teams. One of the highlights of his illustrious career was the now-infamous 1976 exhibition game between the Philadelphia Flyers and the Moscow Red Army team from the Soviet Union. During that game the Soviets left the ice for 15 minutes to protest a Gilmour call. Gilmour’s call stood, the Red Army team returned to the ice, and the Flyers went on to win the game 5-1. Lloyd Gilmour was also on the ice in Buffalo in the 1975 playoffs, when the heat and humidity resulted in a layer of fog covering the ice surface during the later stages of the third period and into overtime. 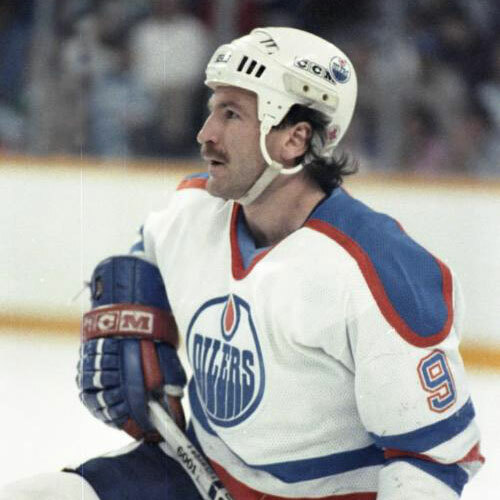 During his 19-year NHL career, Lloyd Gilmour was also instrumental in the introduction of the ‘third man in’ rule during fights. Lloyd Gilmour retired as an official in 1976, settling with his wife and family in Nanaimo.